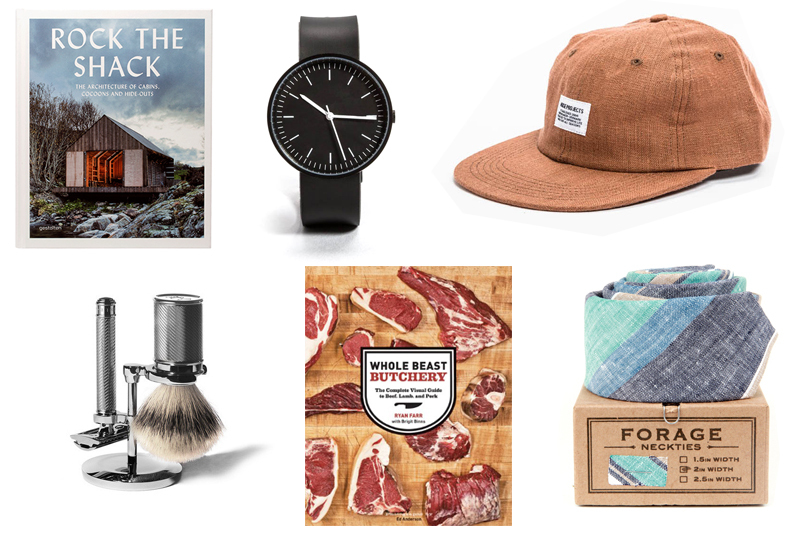 Stumped on what to get dad, grandpa, or your husband for Father’s Day this year? We’re here to help. We wouldn’t want him to receive less-than-stellar gifts like in that episode of The Cosby Show. 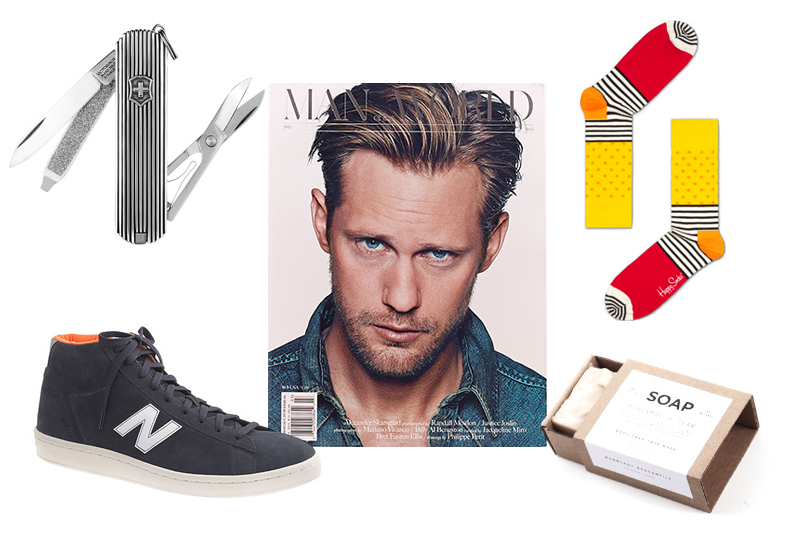 So, with that in mind, we’ve picked some great choices for all of the special dudes in your life, items that even Dr. Huxtable would approve of. Don’t you worry, we pinky promise that none of our picks come with flashing lights. Above: David Yurman Swiss Army Knife, $495, David Yurman. Man Of The World Magazine, No. 3, $16, Mohawk General Store. Stripe and Dot Socks, $12, Happy Socks. Ye Ol’ Goat Soap Bergamot + Teak, $14, ManReady Mercantile. New Balance 891 High-Top Sneakers, $85, J.Crew. Below: Rock The Shack, $60, The Podolls. Uniform Wares 100 Series Slim Wristwatch, $200, Welcome Stranger. Norse Projects Linen Flat Cap, $79, Welcome Stranger. Harbor Blue Stripes Necktie, $78, Forage Haberdashery. Whole Beast Butchery, $25.09, Amazon. Muehle Shaving Kit, $239, Kaufmann Mercantile.